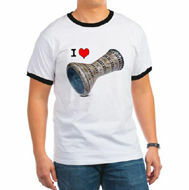 You will earn 1,200 points for buying this product. 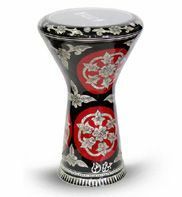 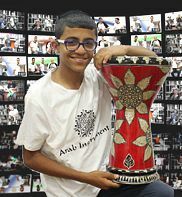 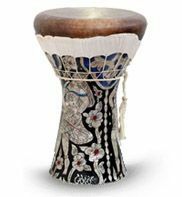 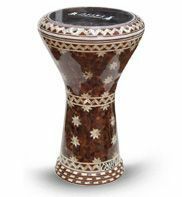 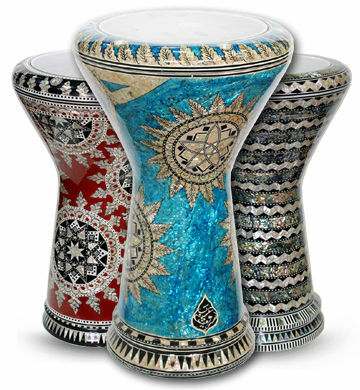 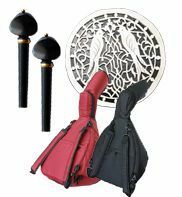 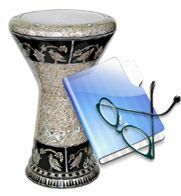 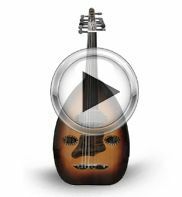 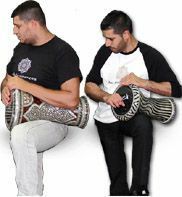 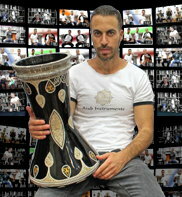 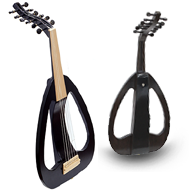 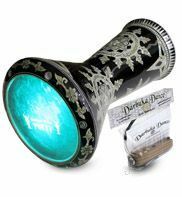 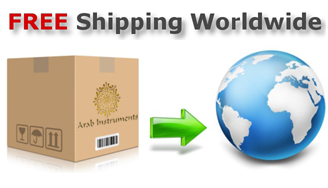 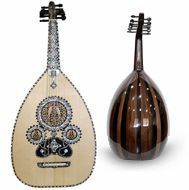 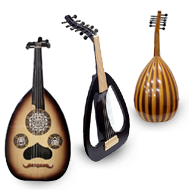 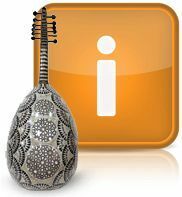 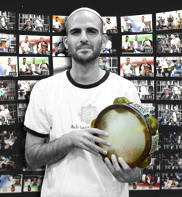 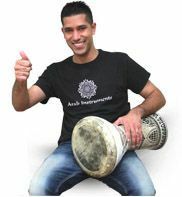 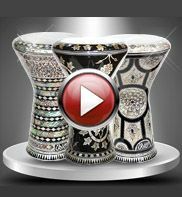 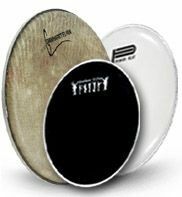 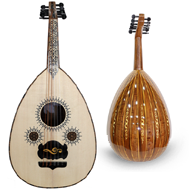 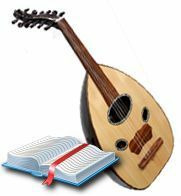 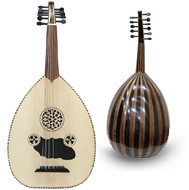 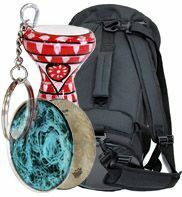 *** It will take us 3 weeks to build this darbuka before the shipment. 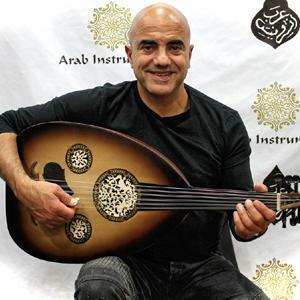 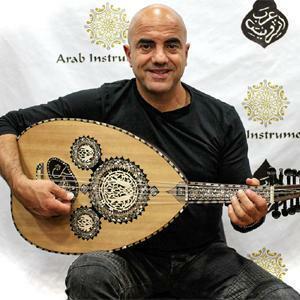 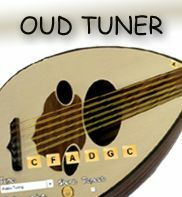 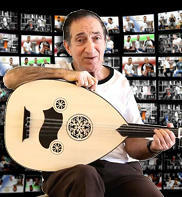 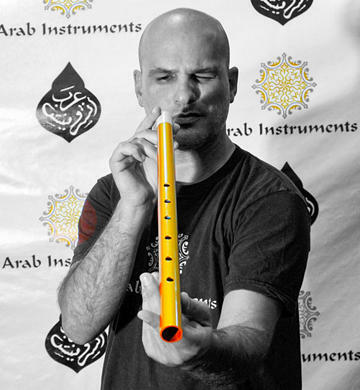 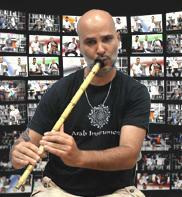 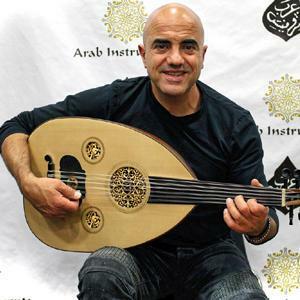 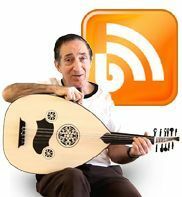 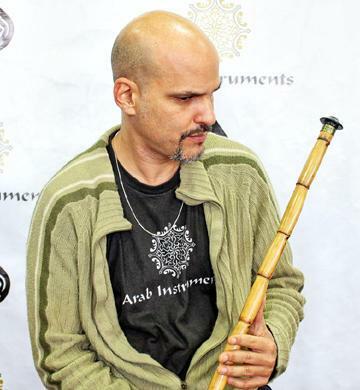 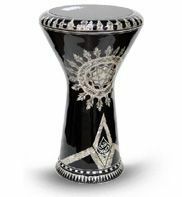 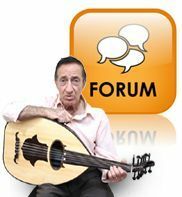 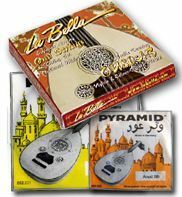 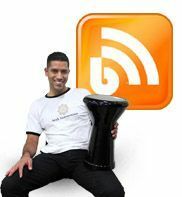 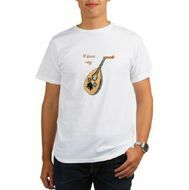 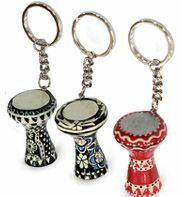 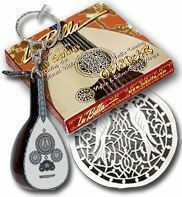 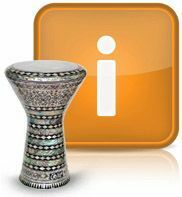 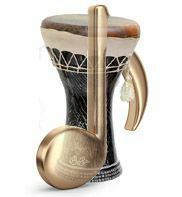 *** The bottom of the darbuka will be with three gold lines and not four.